What's so important about the Lord's Prayer? What role is it to serve in our lives today? 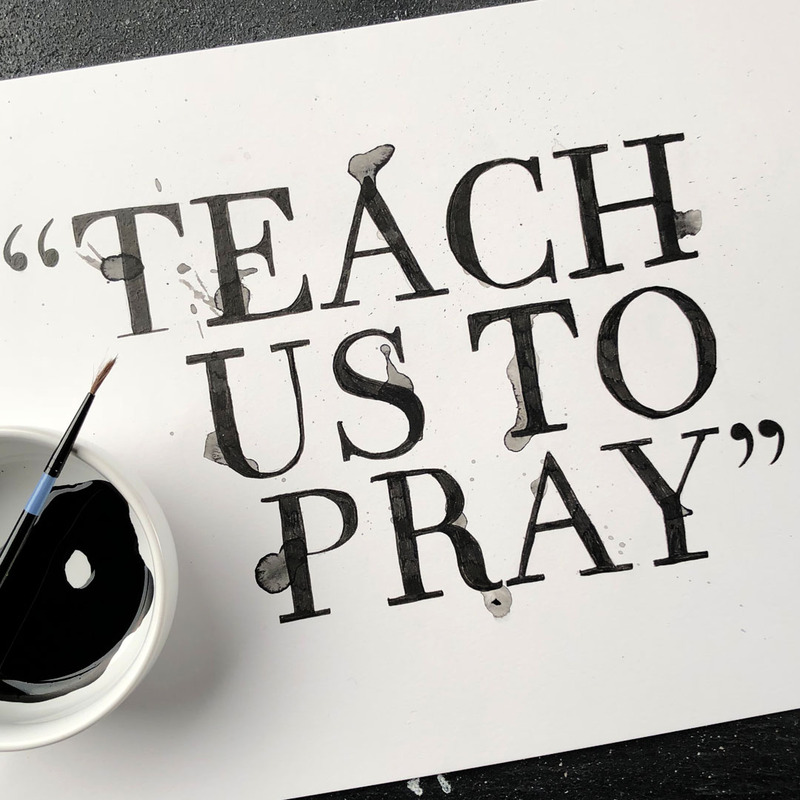 As we began our series "Teach Us To Pray", we answered these questions and discovered that this prayer, the greatest prayer, is the one that grounds and informs all other prayers.